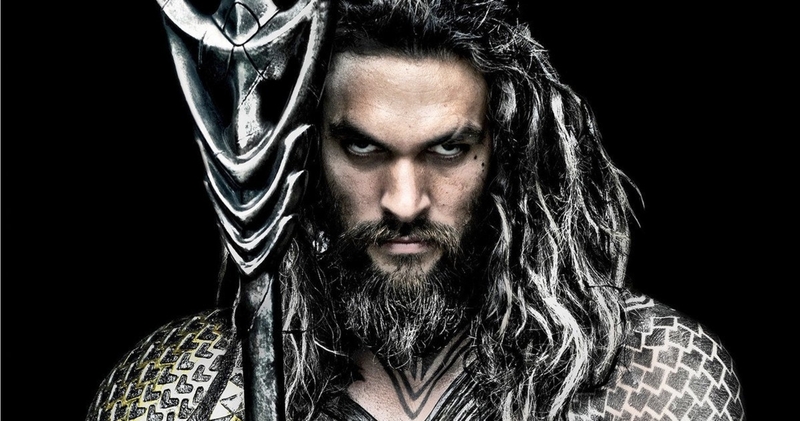 Who is the Big Villain in Aquaman movie? Aquaman is a classic DC Superhero who is also the founding member of Justice League. He is the King of Atlantis who possess telepathic powers. He has the ability to command all sea life and has mighty strength and speed. He can survive on land and in the depths of oceans with extreme temperatures. 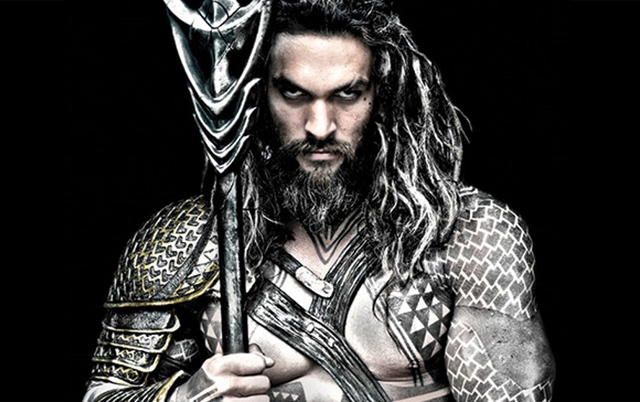 In DC Cinematic universe, the character of Aquaman is played by Jason Mamoa (Khal Drogo, Game of Thrones). He was briefly introduced in Batman v Superman but is going to make an official debut in Justice League movie directed by Zack Snyder. It’s going to be about the assembly of DC Superheroes coming together to take on the larger threat (Dark Seid). There is also a speculation that he may briefly appear in the next season of Flash, according to Aquaman Shrine. 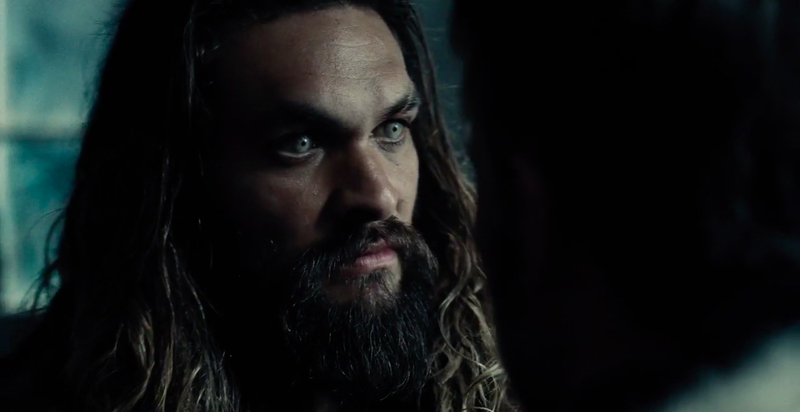 The King of Atlantis has actually been referenced when Flash went to Earth-2, also there is King Shark who is a notable Aquaman villain and he made it to the deleted scenes of the show’s season 1. In DC Extended Universe, there is a standalone Aquaman movie in the pipeline to be directed by horror master James Wan (Conjuring series). In fact, he said that Aquaman is the “Wolverine of the Justice League” who should be taken seriously. Many entertainment websites are reporting that the big villain in the movie will be Black Manta. He first appeared in Aquaman #35 in 1967, he was a treasure hunter whose mission was to collect a sample of Aquaman’s blood. In the process, a bloody battle ensued which led to the death of Aquaman’s father. He hunted down Black Manta who developed a special suit to fight in the sea, but he accidently killed Black Manta’s father. Since then they are arch enemies of each other. The movie is expected to release on July 27, 2018.